I want to start off this post telling you that when I stopped in at the The Prodigal Son Brewery, I had no intention of reviewing it. I was hot, disheveled, over my trip to Boise and desperate for a glass of cold water. My air conditioning on my car wasn't working, the forests were burning, and my eyes and my throat were suffering. The Prodigal Son was clean, cool and almost too good to be true. 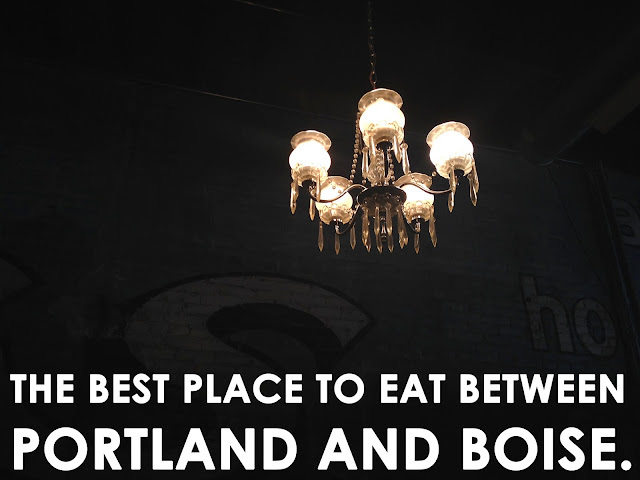 It really is the best place to eat in between Portland and Boise. Period. And I should know, I have done this trip quite a few times. So I thought, I should share this with the rest of the world- oh yeah, I blog! The food was great, the service was excellent and the air conditioning was wonderful. Lately, I've been looking at a lot of food pictures online. I find that it is one of the best ways to feel inspired besides actually going out and tasting different dishes and ingredients. I'm attracted to colorful dishes that are uncomplicated and fun, just like our blog! My favorite types of dishes to look at are the ones that feature a sunny side up egg. The yolk pops out like a tiny little sun on the plate, and it draws me in. Unfortunately, sunny side up eggs are always a tough dish for me to master. They require finesse to make sure the top part is cooked without burning the bottom. I learned the key to making a sunny side up egg, for me, is to cook the egg on medium heat and cover. The cover to traps the heat in. With the heat trapped, the top of the egg also gets cooked so it's not slimy. The key to this method, though, is that you have to be careful not to overcook the egg. If you cook it too long, you will lose the beautiful runny yolk which is the main joy of the sunny side up egg. Using this method, I made a delicious egg surrounded by a nest of zucchini slices, topped with some basic spices. 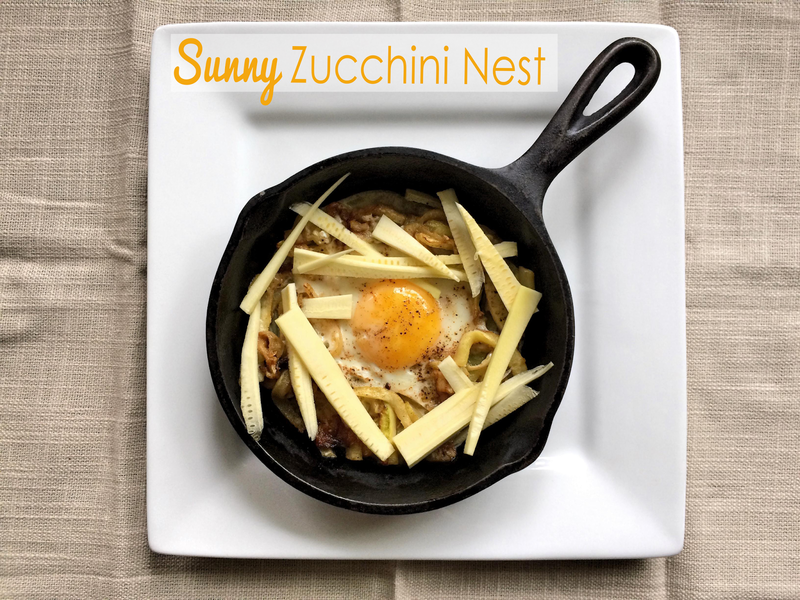 The Sunny Side Up Egg in a Zucchini Nest recipe is simple and only requires 6 ingredients, so it is perfect for a weekend breakfast or brunch. Heyo buddies! The summer sun is still shining bright, so that's what makes this recipe for chocolate peanut butter cheesecake, that you don't even have to bake because the freezer does all the work, the perfect summer treat! 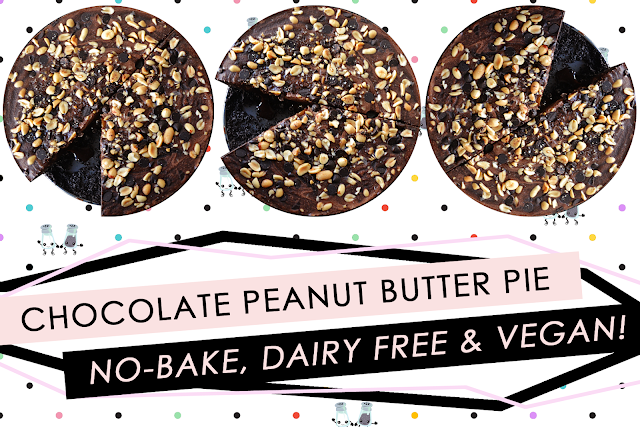 Better yet, this beauty doesn't have any diary in it, and can easily be made vegan, and it is really, seriously, yummy! Dang, that cover photo is cuuuuute! 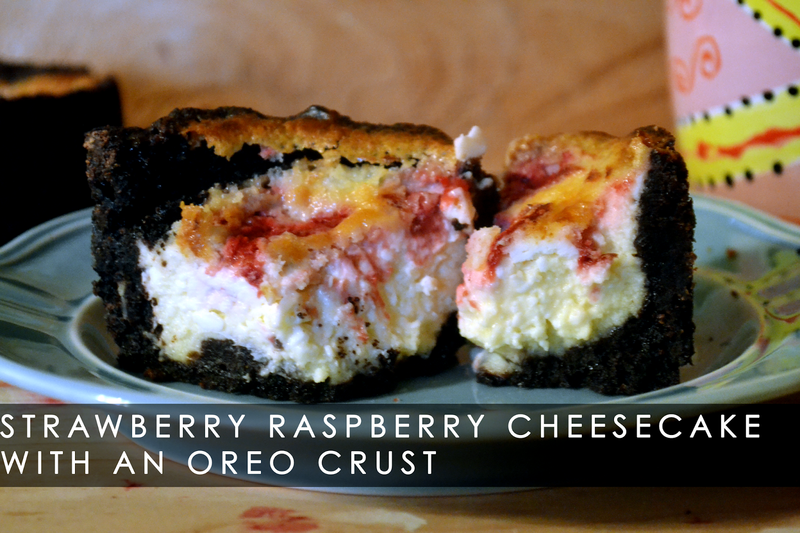 And do I need to tell you more about how yummy this pie is? Let me just list out the ingredients and you can tell me what you think. Happy Tuesday, y'all! There are two, no three, actually make that four things I've been obsessed with lately. 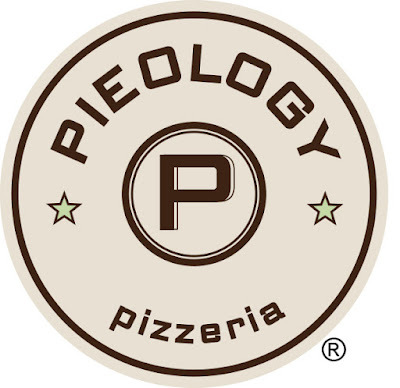 The word y'all, Cameron Diaz movies (I'm watching The Sweetest Thing atm), podcasts and Pieology. Today's post is about one of those things, I'll give you a hint...it's not Cameron Diaz.